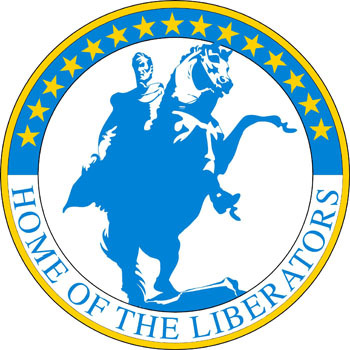 Bolivar High School, home of the Liberators, is located in Bolivar, Missouri (pop. 10,000). Our school has about 750 students, grades 9-12, along with 50 teachers and 21 support staff. 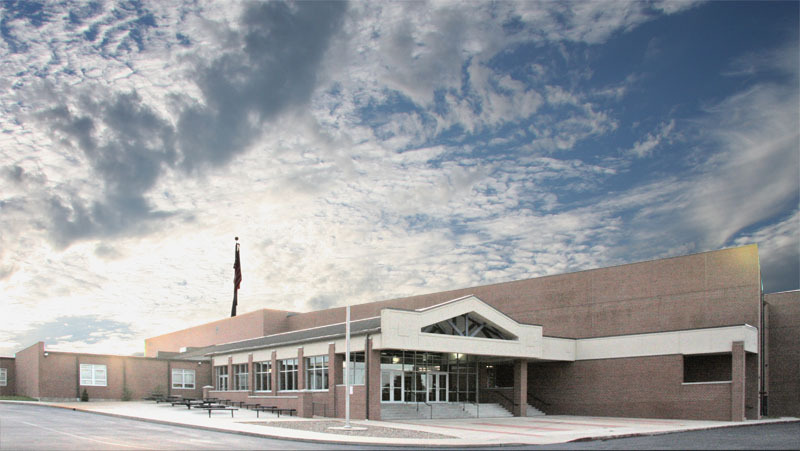 BHS is a high-performing school, a professional learning community, that has excellent curricular and extra-curricular programs. 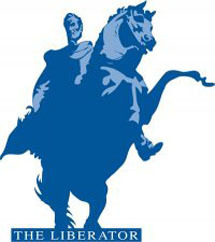 BHS was 1 of 8 schools in Missouri to receive the 2013 National Blue Ribbon Schools award. This honor was based on high academic achievement. 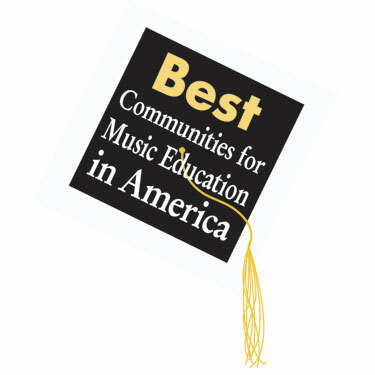 Also, 417 Magazine listed BHS among its Top 10 high schools from almost 100 in Southwest Missouri. 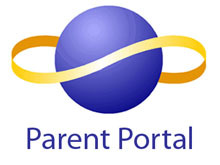 Our school's data profile is listed with the Missouri Department of Elementary and Secondary Education. 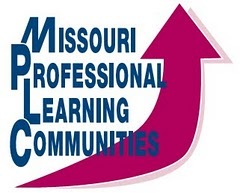 Our district has consistently made the list of Distinction in Performance in Missouri. 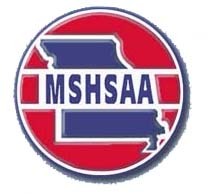 We are also very proud that our Bolivar R-1 School Board was named the #1 school board in the state by the Missouri School Board Association. A statue of Simón Bolivar, a gift to the city of Bolivar from the people of Venezuela, was dedicated by Presidents Romulo Gallegos and Harry S. Truman on July 5, 1948, as part of a celebration of the 137th year of Venezuelan Independence. In the fall of 1951, Bolivar High School students...read more.